A Daughter of the Sioux was written by Charles King. After retiring from a distinguished military career, Brigadier General Charles King used his life experiences as inspiration for a series of acclaimed novels and screenplays. 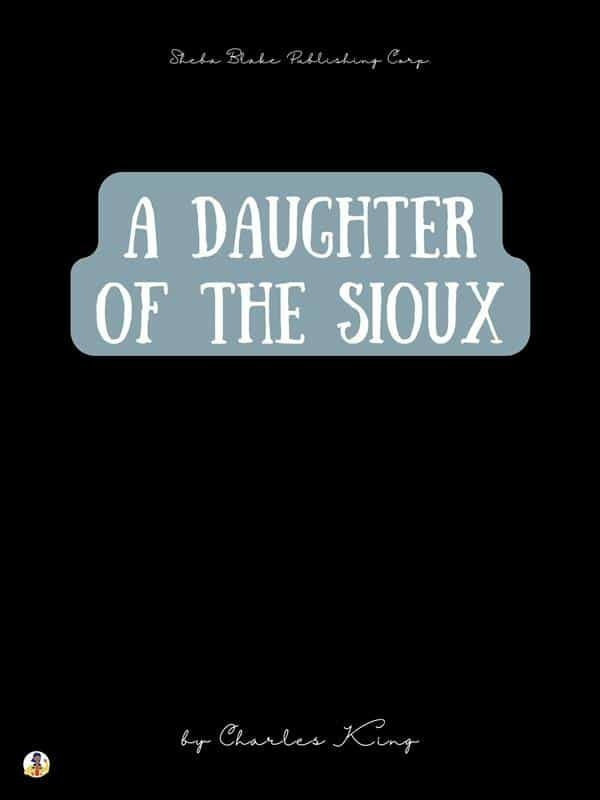 A Daughter of the Sioux is a gripping wartime tale of deceit, duplicity and secret identities that packs plenty of action and adventure into a compact, entertaining read. Charles King (October 12, 1844 – March 17, 1933) was an American soldier and a distinguished writer. Born in New York capital, Albany, King was the son of Civil War general Rufus King, grandson of Columbia University president Charles King, and great grandson of Rufus King, who was one the signers of the United States Constitution on September 17, 1787, in Philadelphia. He graduated from West Point in 1866 and served in the Army during the Indian Wars under George Crook. He was wounded in the arm and head during the Battle of Sunset Pass forcing his retirement from the regular army as a captain in 1879. During this time he became acquainted with Buffalo Bill Cody. King would later write scripts for several of Cody's silents films. He also served in the Wisconsin National Guard from 1882 until 1897, becoming Adjutant General in 1895. In the spring of 1885, General King (at that time a captain in the National Guard) was riding in the area of Delafield, Wisconsin after visiting the Cushing homestead on the Bark River (present day Cushing Park) and the parents of the three historic Cushing Brothers. Captain King came upon a man dressed in a bathrobe drilling young men with broomsticks.